Today's blog post is an A to Z. I haven't done an A to Z for a while, and they're a lot of fun to create, especially when combined with my love of reading books and watching movies 😊. This particular list is made up from character-related quotes. The season changed yesterday, so we can look forward to cooler temperatures, beautiful trees 🍁🍂, and perhaps a few ghosts and pumpkins toward the end of next month 👻🎃. 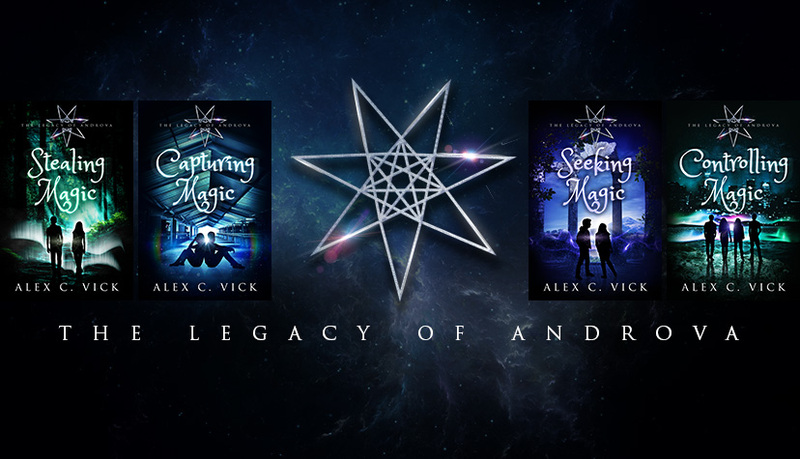 I'm hoping to have the first Light Mage book finished around Hallowe'en, so the rain that's falling right now is probably a good thing in terms of making sure I stay indoors to write! Anyway, onto the A to Z. I hope you enjoy it, and thank you for visiting my blog today! "If we're not careful, we'll have another Head Boy in the family. I don't think I could stand the shame." "I am not crazy, my reality is just different than yours." "He was beaten (he knew that); but he was not broken." "The people who deserved to die took forever to do so. Those who deserved to live always went too soon." "And then she smiled a smile so dazzling, Rishi tripped over his own feet." "But in times of crisis the wise build bridges, while the foolish build barriers." "I want love to conquer all. But love can't conquer anything. It can't do anything on its own. It relies on us to do the conquering on its behalf." "My word, Severus, that I shall never reveal the best of you?" Dumbledore sighed, looking down into Snape's ferocious, anguished face. "If you insist …"
"If you know someone's fear, you know them." "I stabbed you. With a massive sword. You caught on fire." His lips twitched, almost imperceptibly. "Okay, so maybe our problems aren't like other couples." "I've spent years living safely to secure a longer life, and look where that's gotten me. I'm at the finish line but I never ran the race." "But length of days with an evil heart is only length of misery and already she begins to know it. All get what they want; they do not always like it." 'So it's some Harry Potter thing,' she says." "There's something really badass about truly, honestly not caring what people think about you. A lot of people say they don't care. Or they act like they don't care. But I think most people care a lot. I know I do." "I long for exclamation marks, but I'm drowning in ellipses."